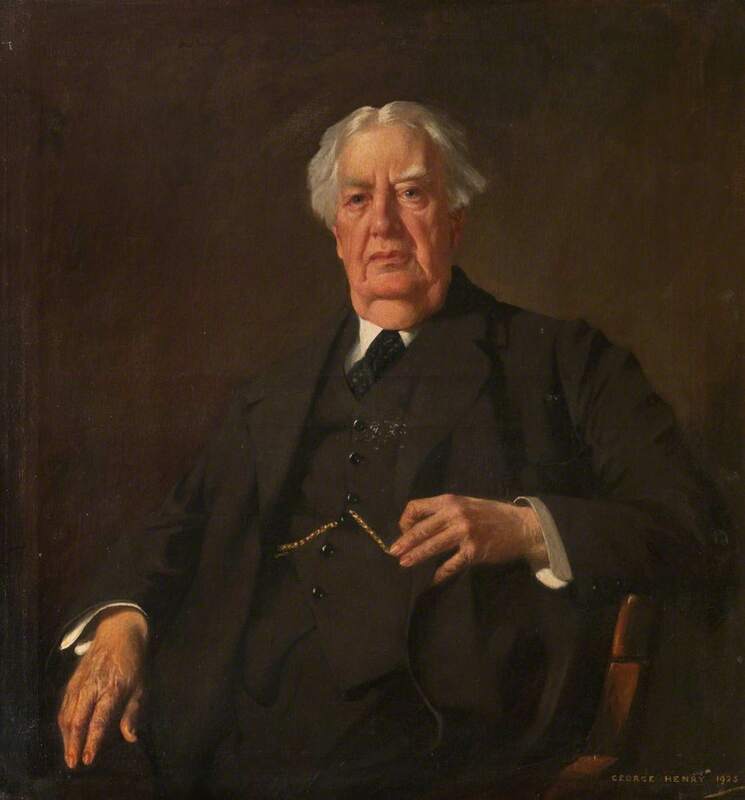 Sir Hector Clare Cameron (1843–1929), President of the Faculty of Physicians and Surgeons of Glasgow (1897–1900). Seated half-length against a dark background. 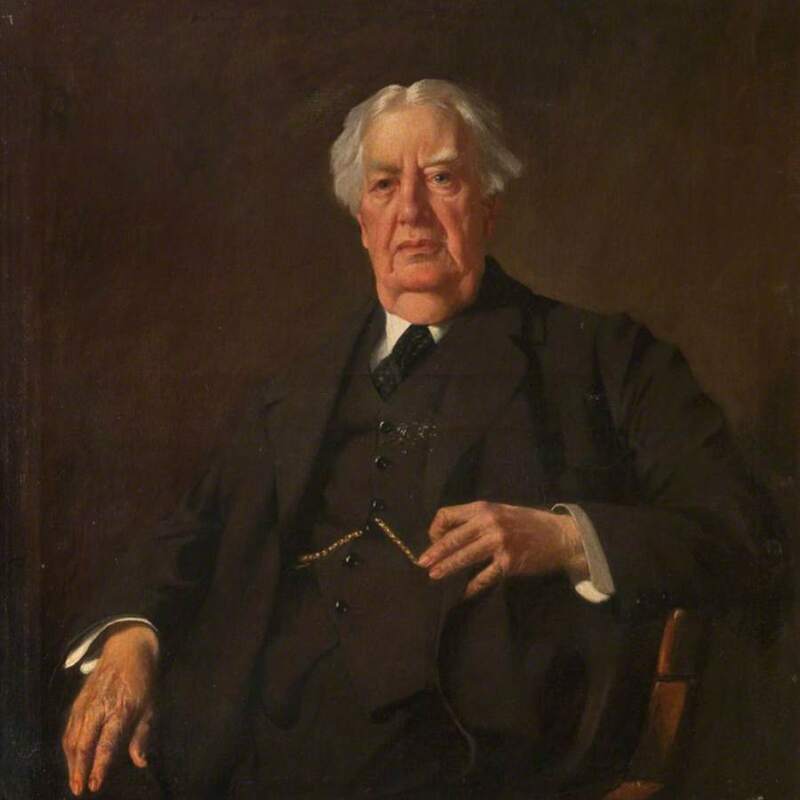 Henry, George (Scottish painter, 1858-1943, “Portrait of Sir Hector Clare Cameron (1843-1928),” Heritage, accessed April 25, 2019, https://heritage.rcpsg.ac.uk/items/show/502. Description: Sir Hector Clare Cameron (1843–1929), President of the Faculty of Physicians and Surgeons of Glasgow (1897–1900). Seated half-length against a dark background.